Grab a crate of the best beers in town !!! Ale thats brewed with a passion will be consumed with a passion. Thats what weve learned over the years. Building on the dreams and ambitions of the original Brampton Brewery, the team at Unit 5 have taken the inspiration of the Victorian brewing legend and adapted it to the tastes and demands of 21st Century Britain. The result is a rich, handcrafted collection of award winning cask-conditioned ales and craft beers; each defined by their own unique character yet all sharing the same intent to charm and entertain. Our newest Pub , The Glassworks opened on the 25th January. Situated on Whittington Moor (opposite Chesterfield FC) we decided on the name The Glassworks given the rich history of glass making down at that end of Whitt Moor (Dema Glass , Lamp Caps , BTH etc.) . Offering eight real ales , a selection of Lagers , Ciders, Spirits & World Beers , we are delighted with how the refurbishment and opening of the Pub has gone. New Beer now available !! 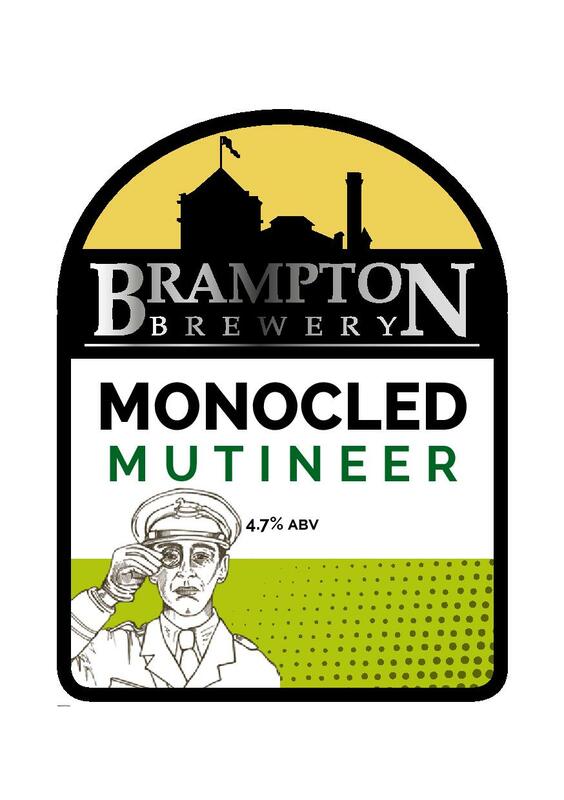 ‘The Monocled Mutineer’ – there is a rich & varied history about Percy Toplis (aka The Monocled Mutineer) & we have produced a new beer to celebrate the opening of our new Pub The Glassworks and named it 'The Monocled Mutineer' as Percy Toplis was born on Sanforth Street which the side of the Pub backs onto ! 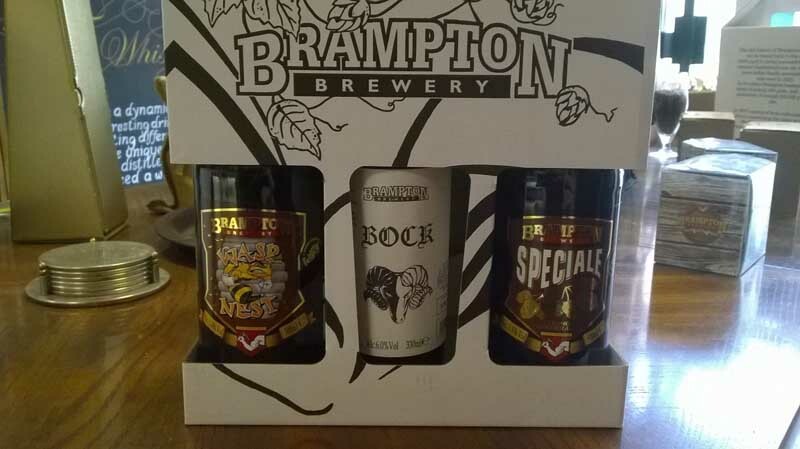 The picture below shows something for the person that like their beer strong , a three bottle pack containing our Wasp Nest 5.0% abv , Speciale 5.8% abv & Bock 6.0% abv - a proper Winter Warmer ! 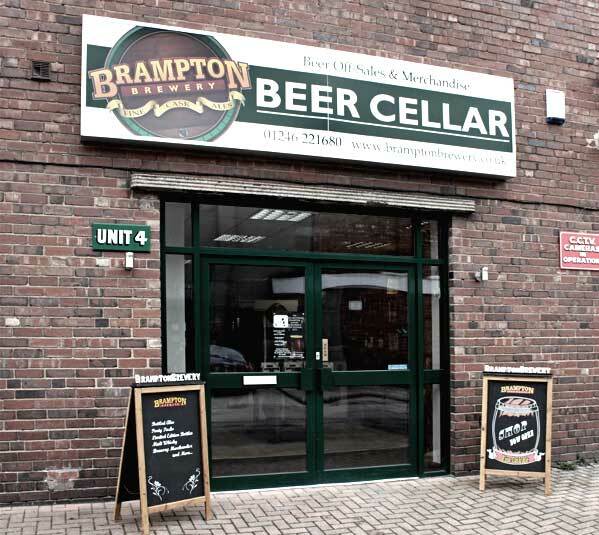 For those that cannot get to our Shop very easily , we are delighted to announce that our online shop is now open for business meaning we can ship our bottled beers and merchandise to any address in the UK. 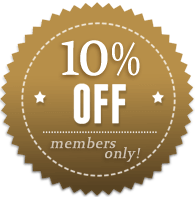 Join the ranks of the exclusive BBC!!! 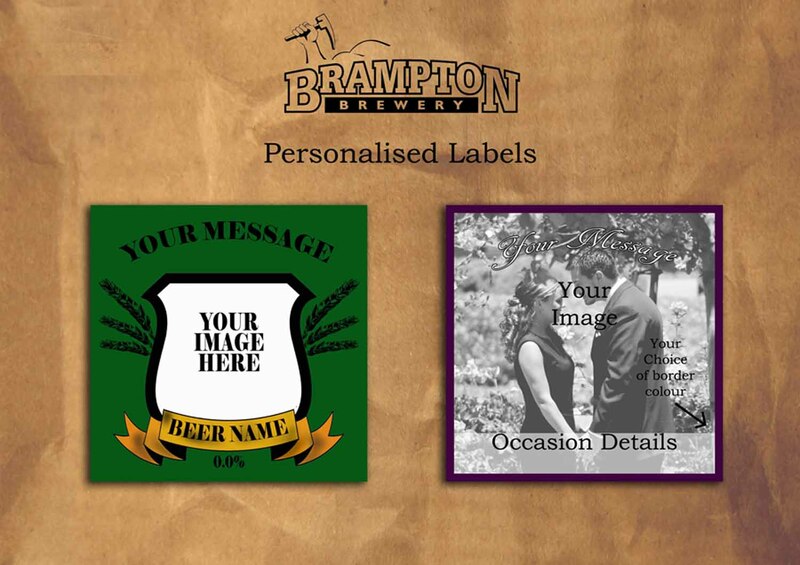 Add your name to the growing list of die-hard Brampton Ale fans and get up to 10% off beer-in-a-box purchases and merchandise from the shop. 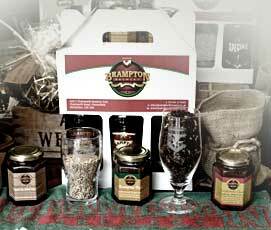 You can now enjoy your favourite Brampton Ale before or after opening time. 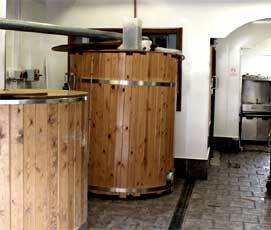 The Beer Cellar is open Monday to Saturday and features all our award-winning real ales and beers. 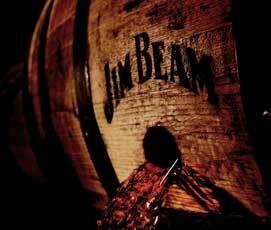 We also have a portfolio collection of specialist spirits, wines and whiskies. Want to keep bang up to date? Buy our recommended ales !!! Gentle early hopping balances the beer, whilst the late hops add a refreshing citrus nose. "1302" is an ideal summer ale, and a permanent member of our bottle range. 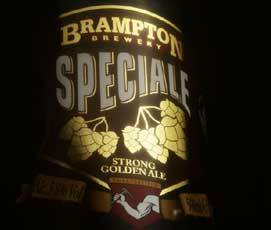 Rich malty flavour and sufficient Fuggles and Goldings hops to balance the ale to a Premium Bitter. This ale boasts a characteristic off-white creamy head. 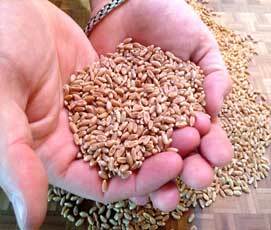 Roasted malt notes are perfectly balanced by Fuggles and Golding hops. Three beer orderers are sourcing beer from all four points of the compass - across the UK, having made a pledge to Colin Valentine (CAMRAs National Chairman) that this will be a truly National Festival. Whisky this is not - to be honest we just don't have the patience to keep our hands off it for 3 years. 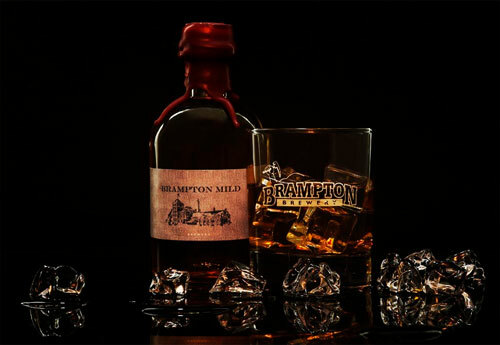 It is an exceptionally smooth, balanced and well rounded single malt spirit which is five times distilled from the original wort of our multi award-winning Brampton Mild. At each distillation the harsh tops and tails are discarded, leaving this wonderful spirit which we believe stands alongside most single malt whiskies and is the perfect bedfellow to our fine ales. 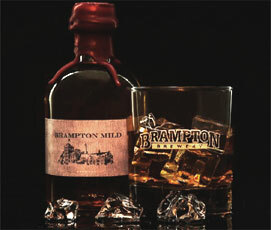 Available in 5cl, 25cl & 50cl bottles (42% abv). 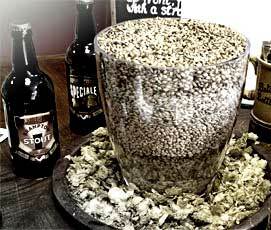 Real Ale lovers can be 100% sure that our beers are made from the finest malts and hops !!! Want to sell it in your own pub? Then get in touch. We'd love to hear from you !! !